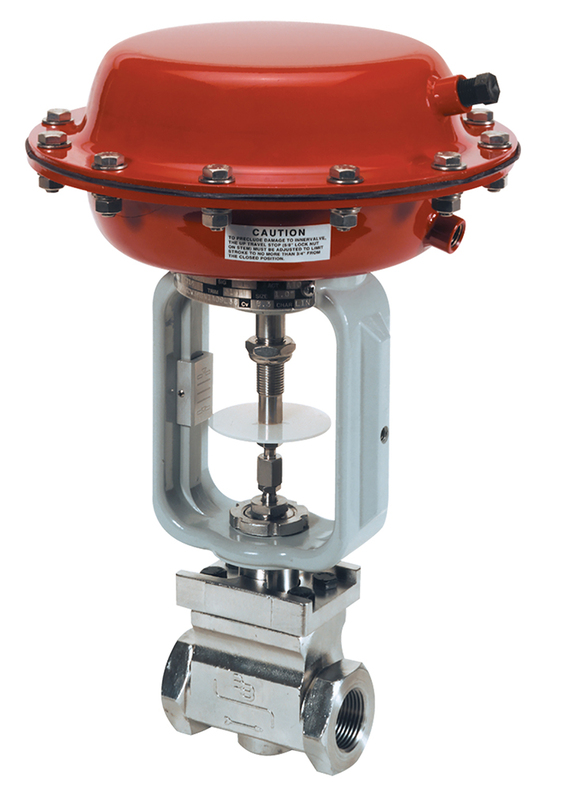 The Model 9000 valve is an ANSI Class 300 globe style valve with bolted bonnet and post guided innervalve. 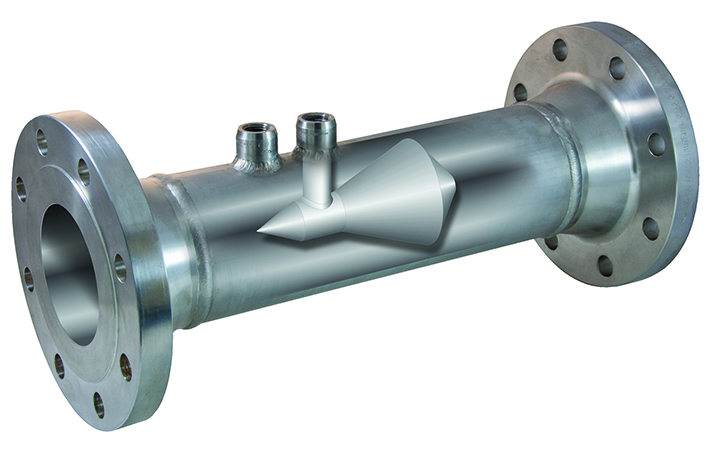 The valve is designed for a variety of industrial applications. The body, bonnet and innervalve are standard in 316SST or optional Alloy C. The standard body, configured in the Flangeless/NPT version, can be installed using NPT fittings or clamped between matching companion flanges. The PA35 actuator is a 35 square-inch pneumatic, multi-spring diaphragm actuator designed specifically to fit the RCV product line. 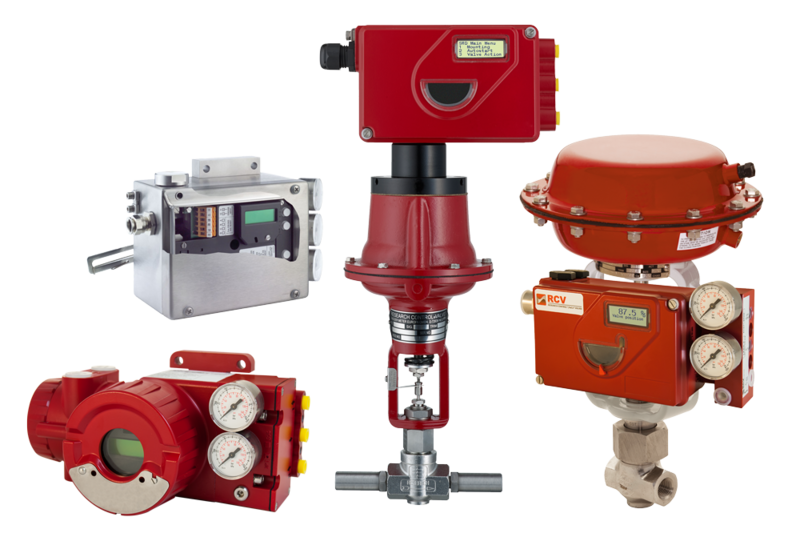 The actuator can be used with a wide range of valve solutions from larger process valves to high pressure applications. 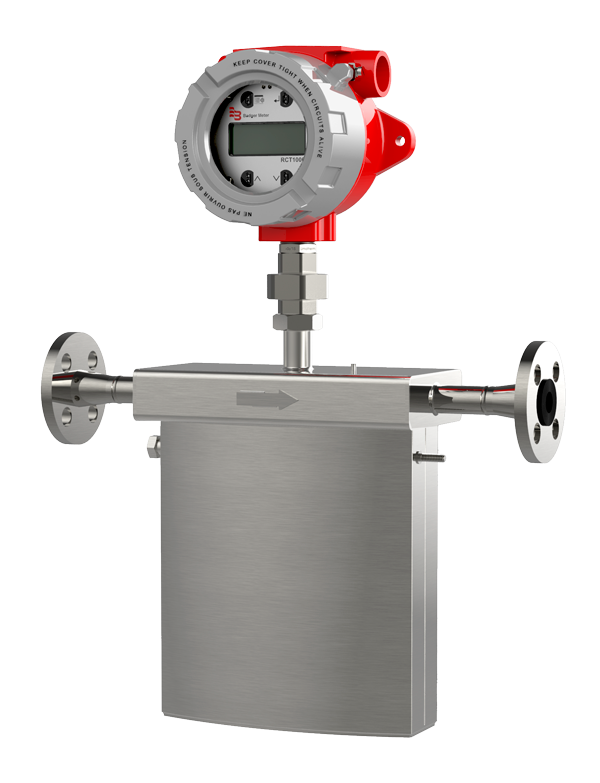 The actuator is field reversible (without additional parts) allowing flexibility within the field. 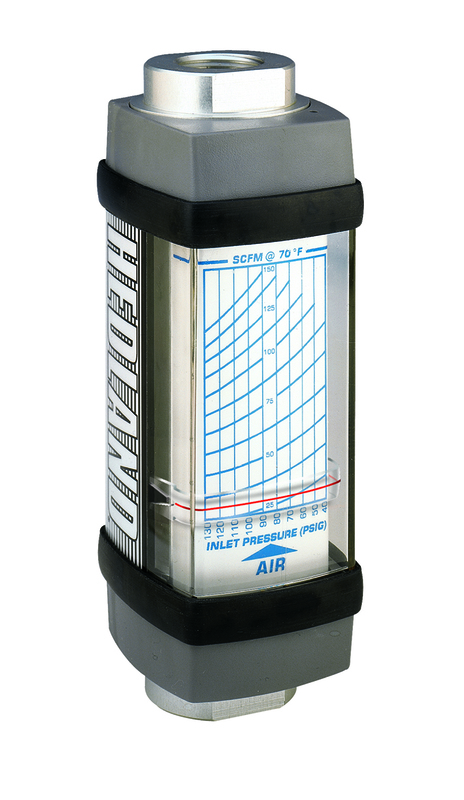 This actuator is available air-to-open or air-to-close. The actuator comes with either 3 springs for a 3…15 psi signal range or 6 springs for a 6…30 psi signal range. Both ranges are adjustable to match bench loading with the requirements for your application. 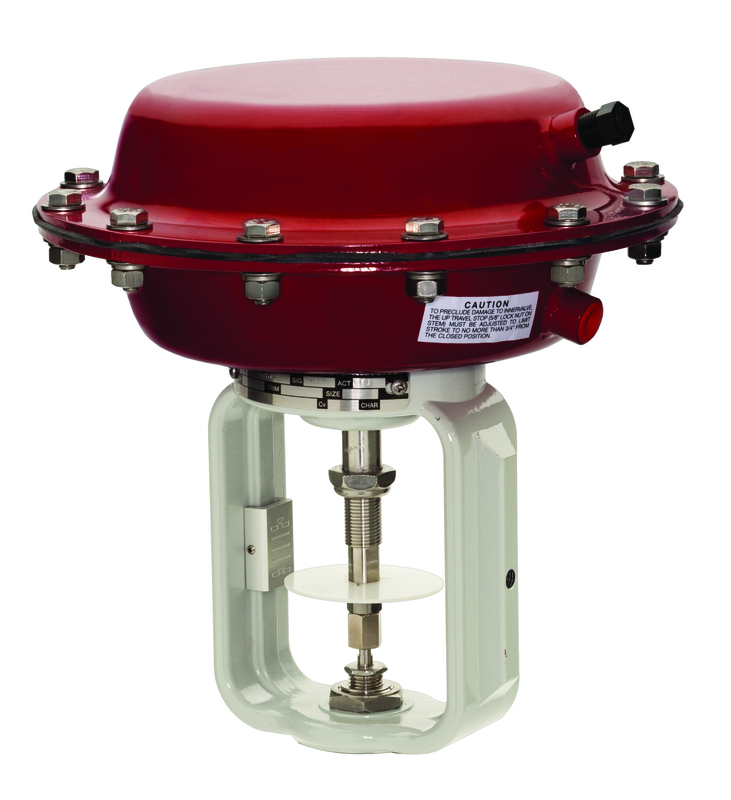 The yoke and the actuator housings are made of carbon steel and coated with epoxy for corrosion resistance.